I started out with the idea that I would give insight into my writing process and eloquently explain my “point A to point Z” but that isn’t what came to mind tonight when I opened my laptop. 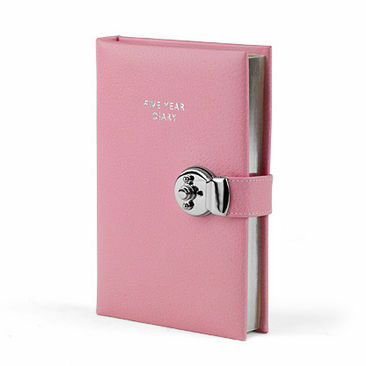 What did come to mind was writing in my little pink diary with the tiny silver key that I wore on a string around my neck to keep out prying eyes. Then it moved onward to journals, spiral notebooks and personally illustrated stories. From there it wandered to greeting cards and hand-made books, bound with colored construction paper tied together with yarn, woven through holes on the folded edge to hold the pages in tight. It really was a great idea in theory, until you actually read the book a few times and the pages began to tear out. No matter, those were the first books and those were the stories that placed that “A” on the map which laid down the path to where I am today. Many years passed between that locked pink diary of make believe and June of 2012 when I sat down one warm summer night to begin my research for “Fireflies” but all through those years, I met, befriended, loved, separated from and lost some of the greatest characters anyone could ever have the privilege of knowing. Each situation and relationship left their indelible mark on my spirit, be they good or bad and taught me repeatedly that experience and all of the joy and pain we navigate our way through, is where true knowledge of all beings and most importantly ourselves is found. That journey my friends, has been my writing process. Being engaged and completely embedded in life’s journey doesn’t necessary make you a writer but it gives you more material, bolder characters and the strongest images to draw from to enrich whatever talent you possess. If you are a writer, then you already know you need to commit yourself to hours behind a keyboard or with a pen in your hand. You know that making excuses for why you don’t have time will only prolong your agony and your ultimate goal of sharing your passion with the world but by all means when you’re not writing, just live. Jump into the world with both feet and feel it, no matter how much it hurts. I promise you that when you are ready to commit that time and stop finding reasons not to write, those words and concepts will wash over you like warm maple syrup and taste twice as sweet. This entry was posted in Uncategorized and tagged author, book, books, Diary, dreams, Fireflies, goals, life, love, novel, reading, Writing by P.S. Bartlett. Bookmark the permalink.